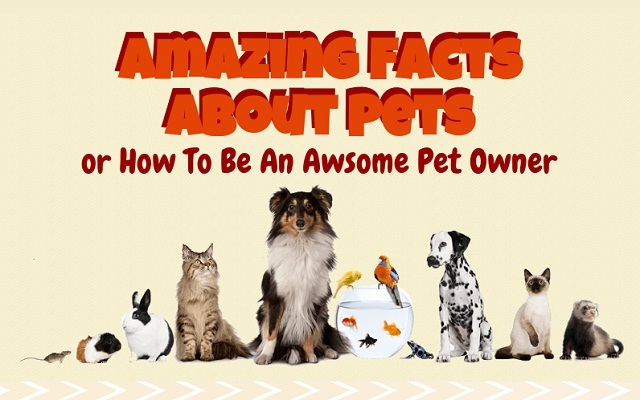 Amazing Facts About Pets #infographic ~ Visualistan '+g+"
There are so many things we still don't know about the animals living between our homes' walls! I got a whole new idea how to perfectly care for my dog. Training are essential for every owner's comfort and every pet's health. Use them to develop your fellows' potential!